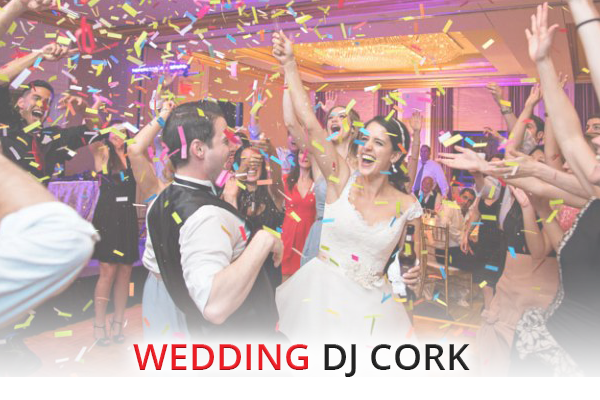 Hire professional and experienced DJs for Weddings, Parties, Corporate Functions, Children’s Parties, Venues and Events throughout Cork. 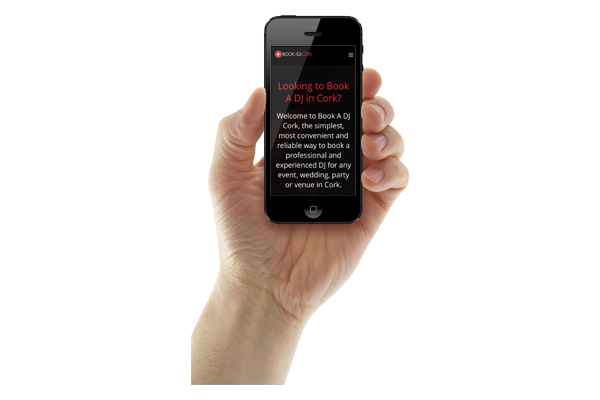 Book and confirm online instantly, with a small deposit, and pay the balance on or before the day of the event. 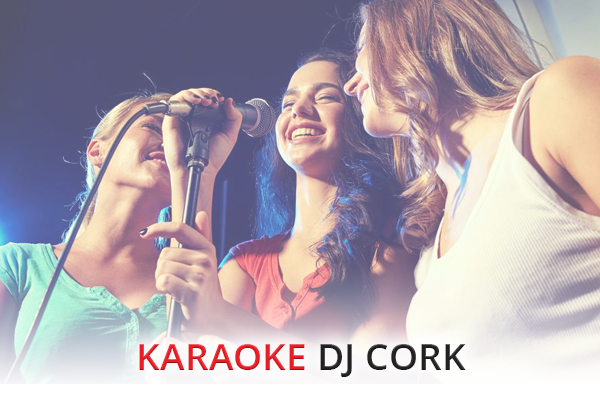 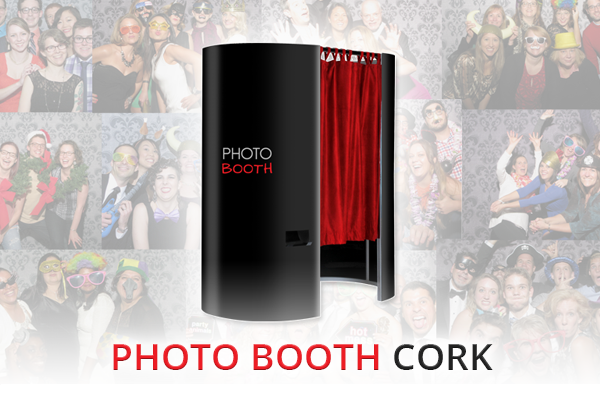 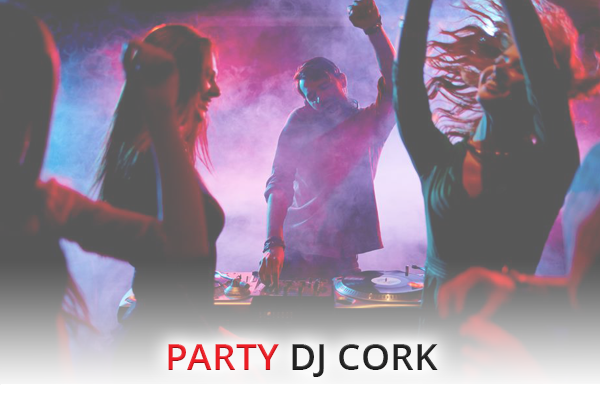 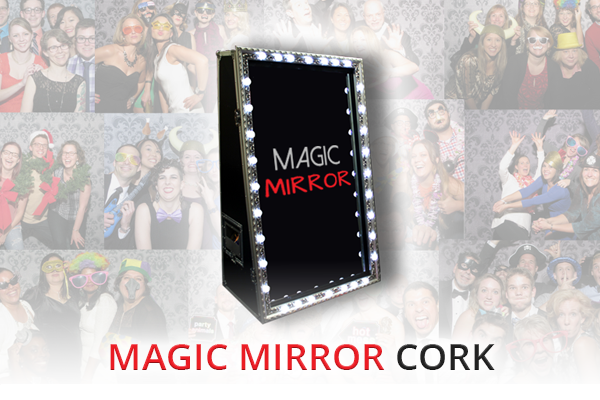 Book A DJ Cork is the simplest, most convenient and reliable way to book a professional and experienced DJ for any event, wedding, party or venue in Cork. 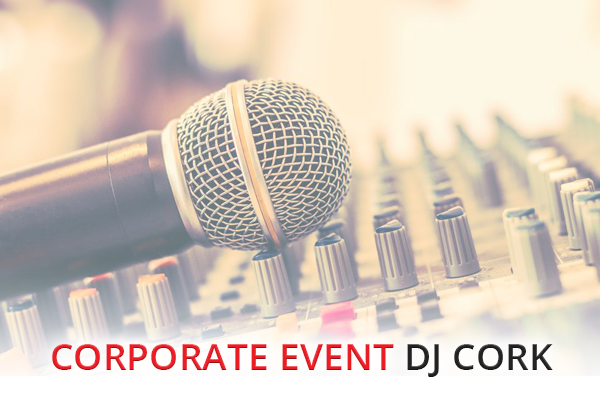 All our DJs use top quality PA’s, sound and lighting equipment, have vast music collections, are approachable, well spoken and dress accordingly. 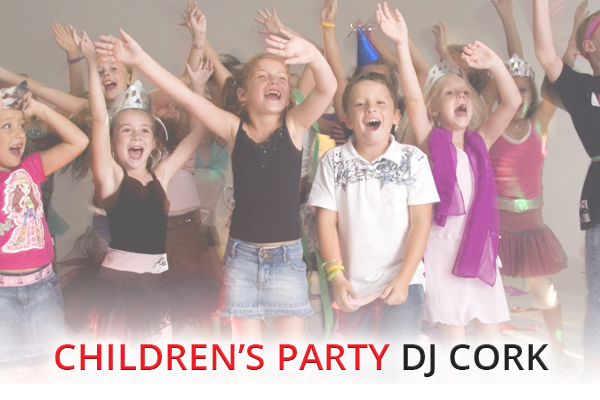 DJs for every occasion, function and venue type, at realistic and affordable prices. 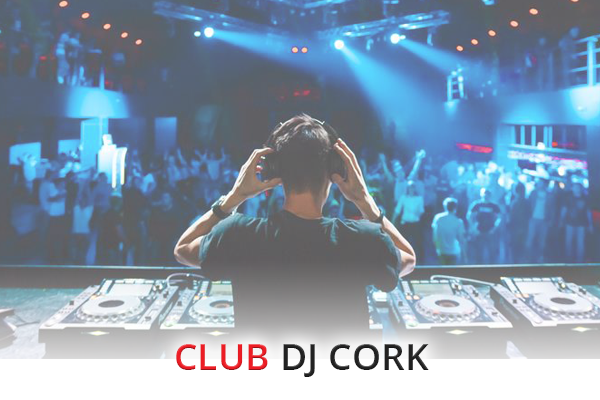 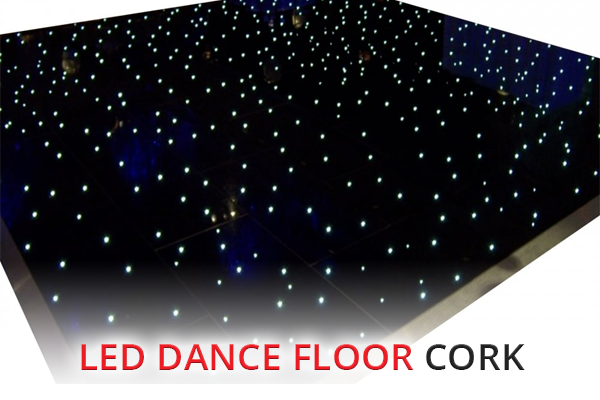 We offer our professional expertise and convenient online booking service to both corporate and individual clients seeking music and DJ solutions for venues, weddings, parties and corporate events throughout the Cork area.